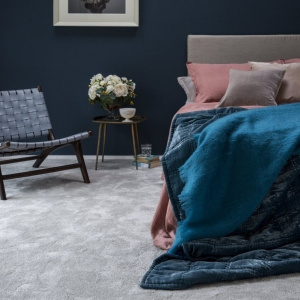 Inside our showroom you will find a dedicated Luxury Vinyl Design Studio where you can view our enormous array of style options and receive expert advice from our specialist team. 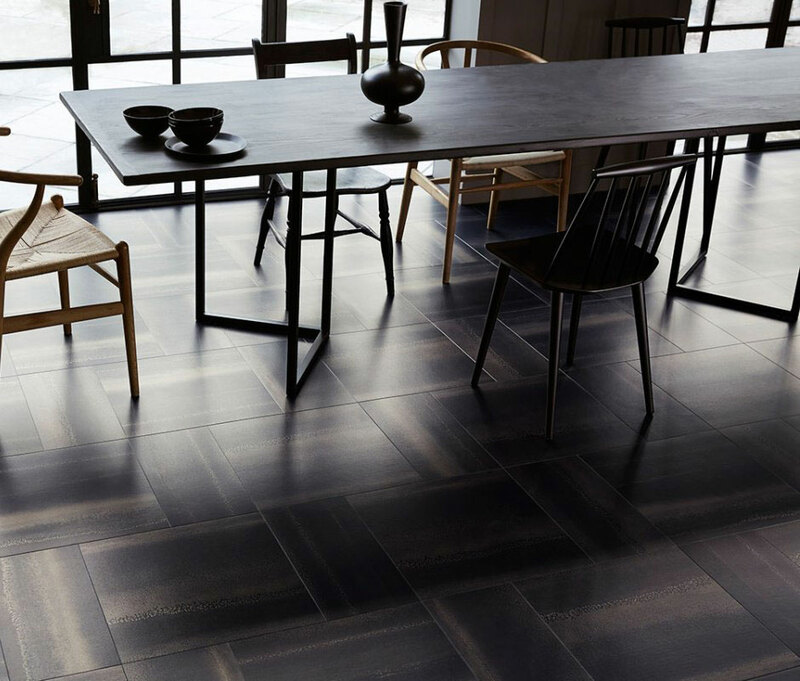 Luxury vinyl flooring offers an abundance of choice when it comes to look, colour and pattern. 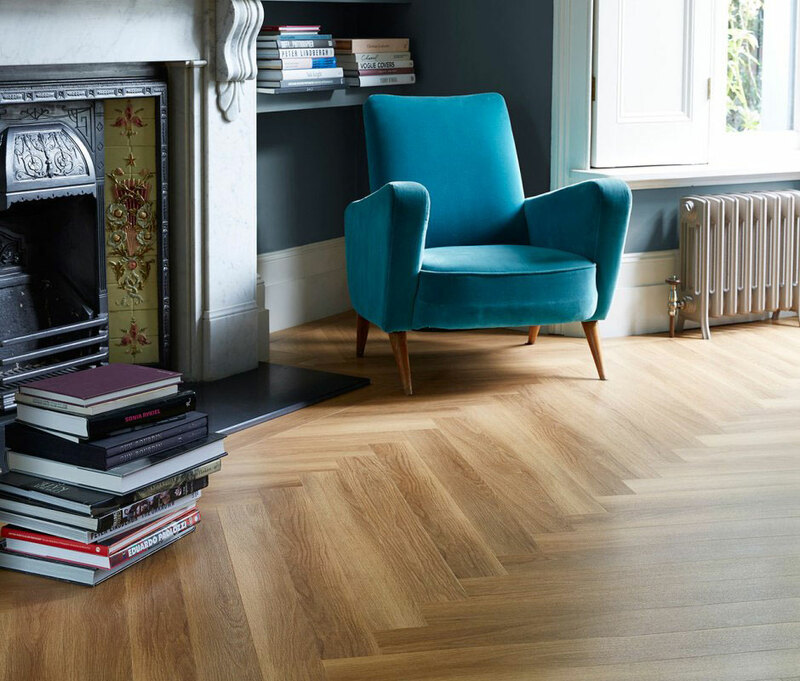 Whatever your design aspiration, you are likely to find a match amongst our collections. 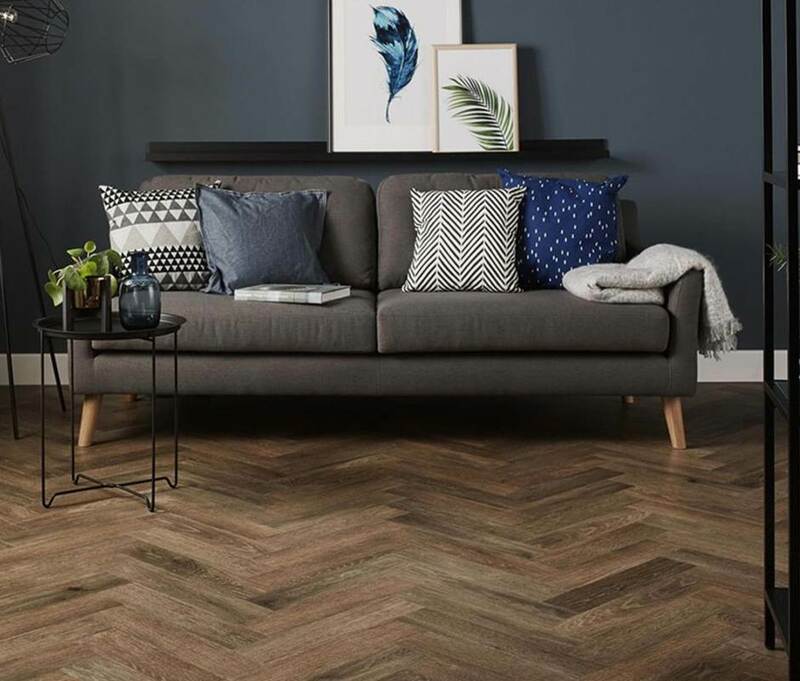 From real wood finishes and stone and ceramic floors, to ultra contemporary abstract styles and metallic and mosaic collections, vinyl enables you to create a floor with the wow factor in any room in the house. 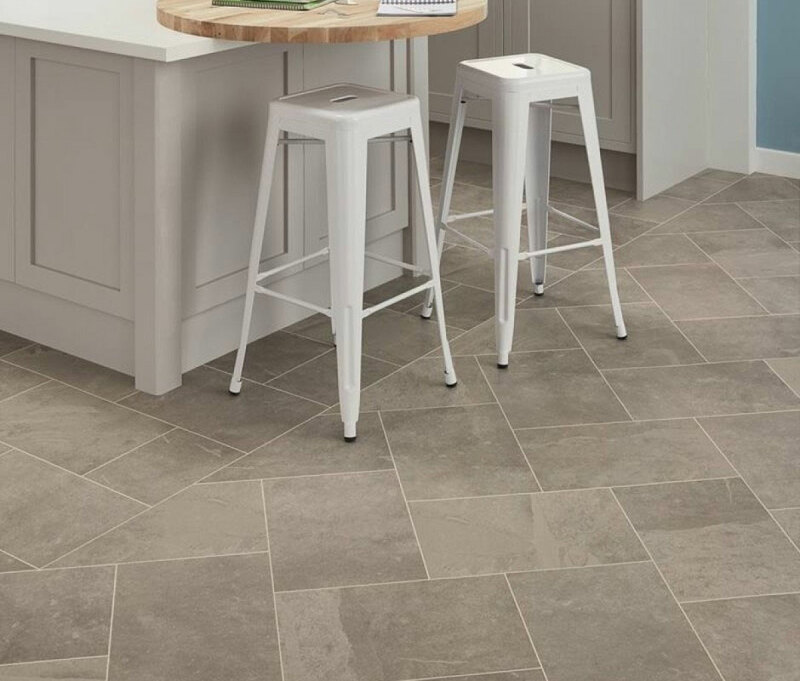 You can also create bespoke design as the nature of our vinyl flooring collections enable you to not only mix styles and laying patterns, but also add motifs and borders for a look that is totally personalised to you. 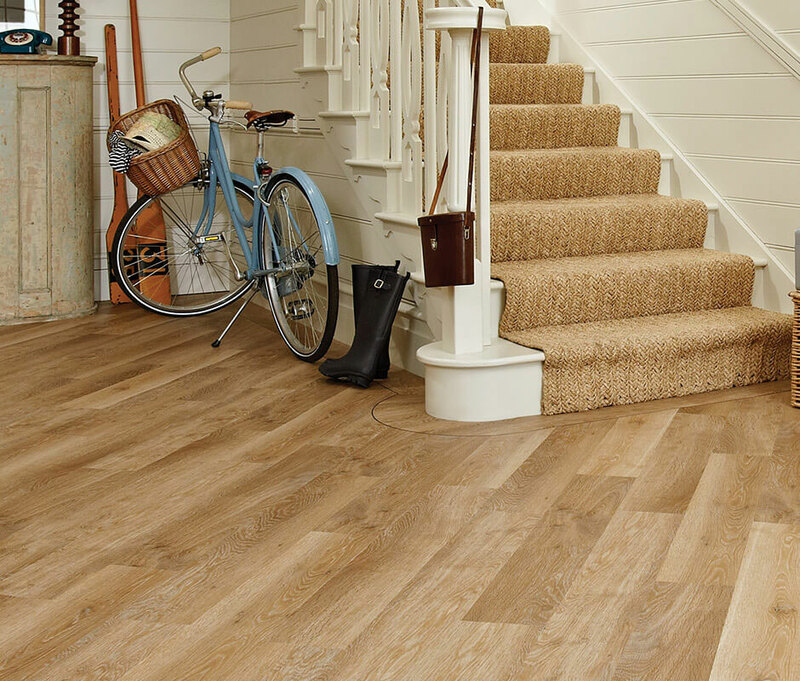 Not just a pretty face, luxury vinyl carries a host of practical benefits. 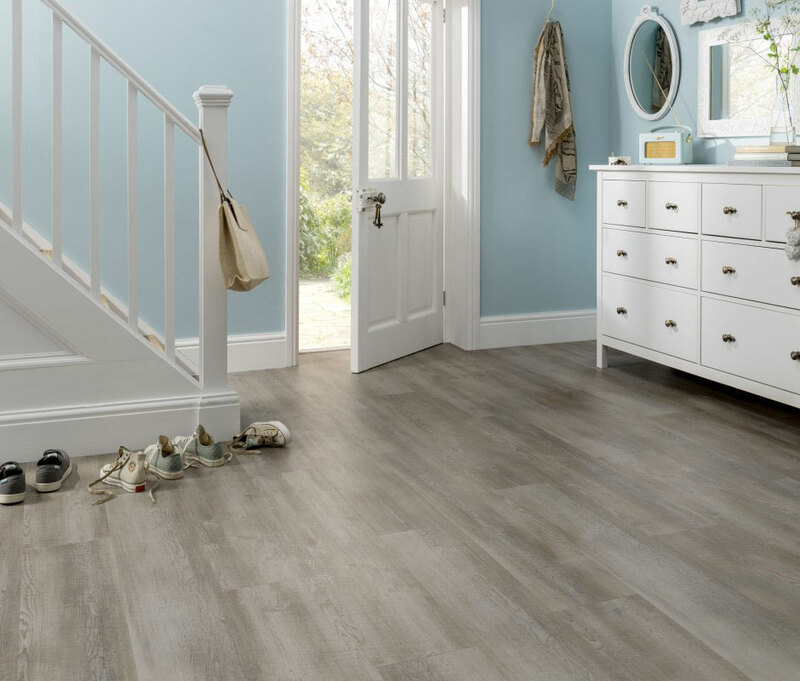 Luxury vinyl is quick and easy to install and requires very little maintenance on a day-to-day basis, with most varieties simply being vacuumed or wiped clean. 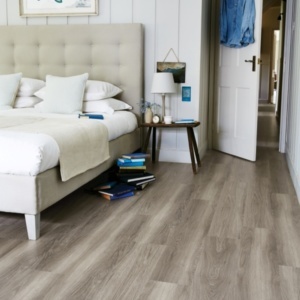 Extremely durable they are resistant to scratches, stains and moisture, so are perfectly suited to rooms where moisture and spills are common, such as the kitchen and bathroom, but today’s luxury vinyl really is at home in any room. 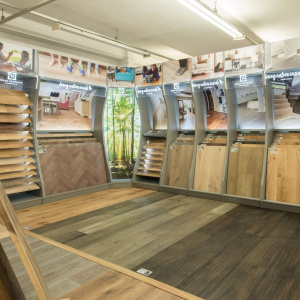 Brands we stock in our Walton-on-Thames showroom include Amtico, Kardean, Polyflor and Rhino.